"No Circles": My Fourth Poem: Coming This Saturday! You might get confused seeing the image. 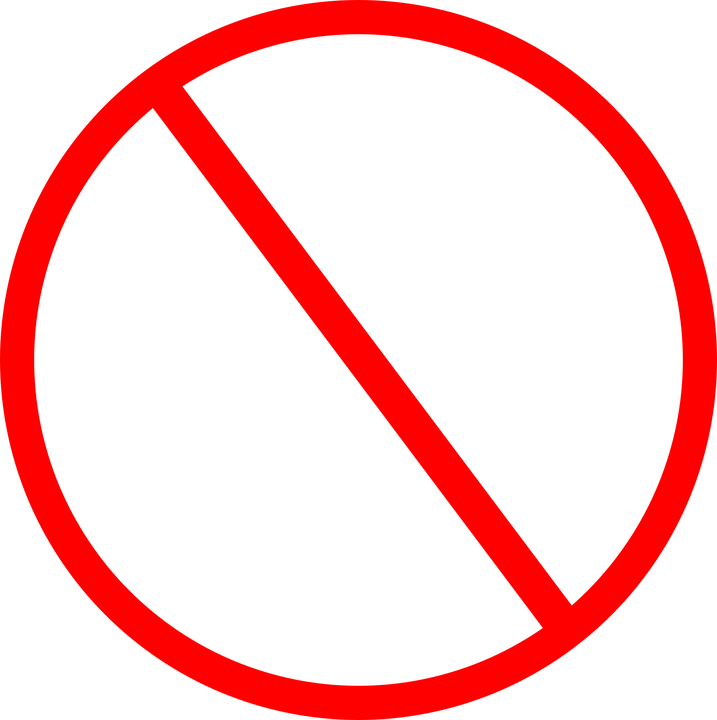 Don't be confused, it's the "poster" of my next poem to be released named as "No Circles". I wanted to share why I wrote this poem with all of you. Let you all also know some facts about your poet (ha ha ha)! I want to be happy in my life, if I got some talent & knowledge I try to share that with all my friends. (That's my Motto). As I am pretty frank, I love making friends & during my MBA's (Post Graduation times) I made a group of friends. But as I said I love spreading everything I learn, I tried to share those but the group (which I was indulged in) never understood what my emotions were, disapproving my thoughts was the scene mostly. So the decision I made was to grasp all the emotions inside me & make myself far from them. That was the time when this poem was penned, all the emotions that were deep inside came out through the verses of this poem. I am sure you all also have this kinds of instances where you got hurt by something. So, hope you can all get connected to my next poem "No Circles"
Kindly like, comment, share & follow my Blog. I would love if you consider that the poems are really good & share them with all your friends/relatives.